Under Construction. (To be Completed Early Summer 2019). Simplicity is the New Luxury! 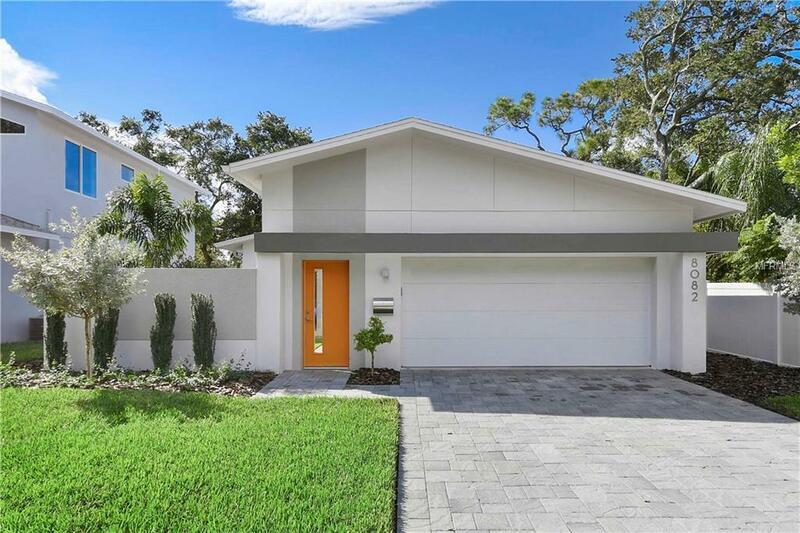 Modern Tampa Bay Homes is Proud to Present it's Latest Creation Located at 8126 37th Avenue N. This Home is Located Just 10 Minutes From the Beaches, Parks, Schools, Restaurants, Shopping, Pinellas County Trail, and Much More! Walk to Walter Fuller Park which has Lots of Green Spaces, Pavilion, Recreation Center, Pool, Athletic Fields, and a Dog Park! You can Also Walk to Baseball City to Watch Some Spring Training Baseball! This Single Story Masonry Home was Inspired by The Design of Mid-Century Modern Homes While Including All The State of the Art Features You're Been Looking For! 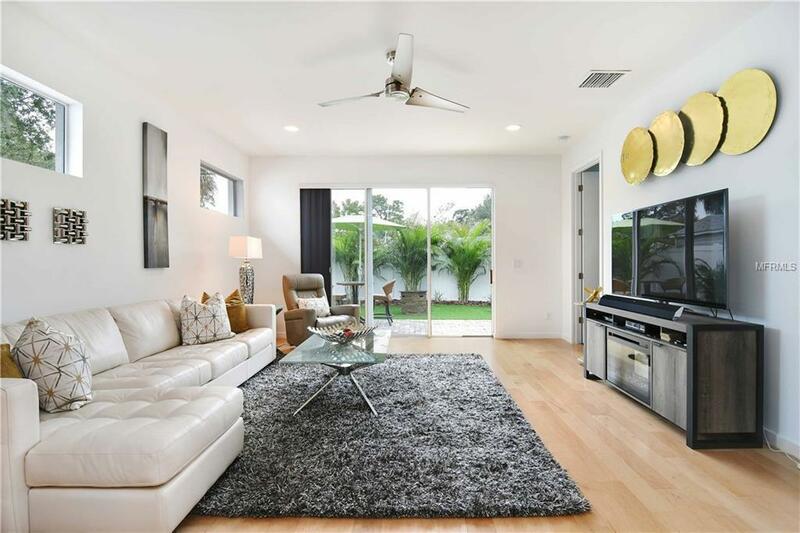 This Spacious 3 Bedroom, 2.5 Bathroom Home Smartly Integrates Contemporary Interior Design with a Private Courtyard and Generous Exterior Spaces. 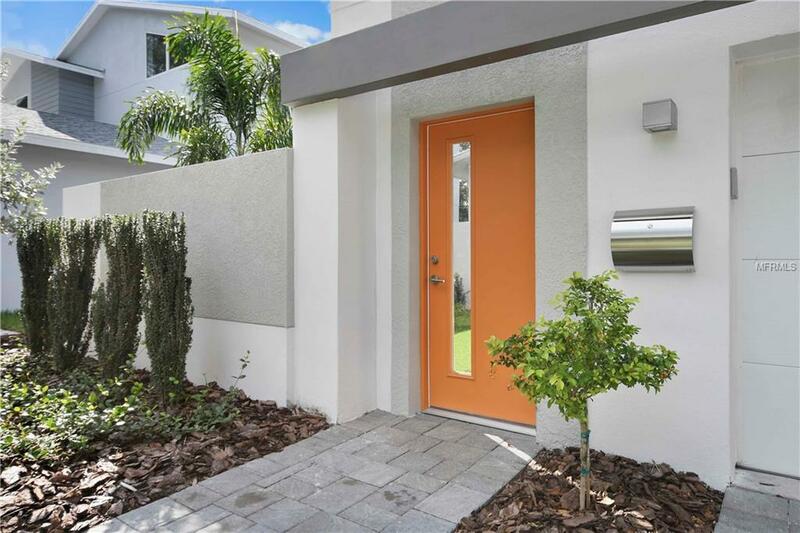 You will Love the 9ft Ceilings, Level 4 Wall Finishes, and LED Lighting. 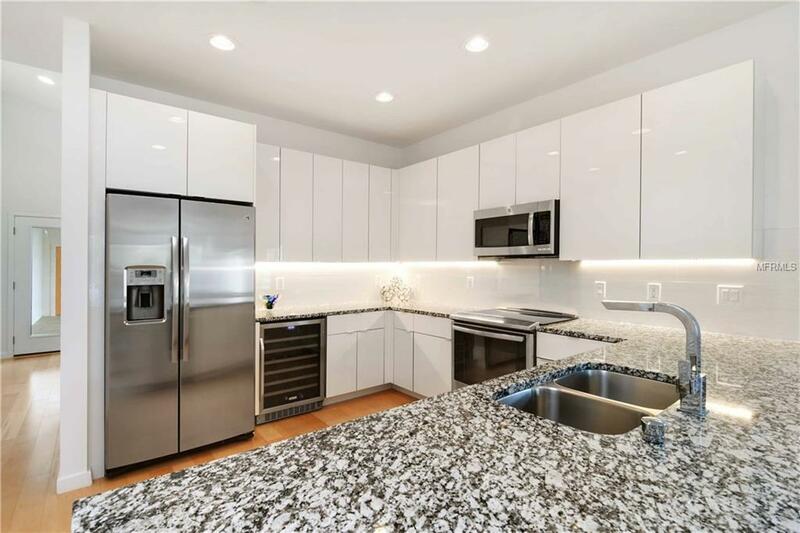 The Kitchen Features Custom Cabinetry with Imported Interior Laminate Finishes, Granite Counter, and Stainless Steel Appliance Package. This Home Also Includes a Robust Package of Energy Conserving Components Including Icynene Spray Foam Insulation, 14-SEER Variable Speed A/C Unit, and Energy Star Appliances. Interior Laundry. This Home is a Piece of Art You Can Live In at an Affordable Price!